If you are looking to start your own mega project, then this land is your answer. Extended over an area of 2169 square meters, this land is located in a vital location in the middle of Juffair. 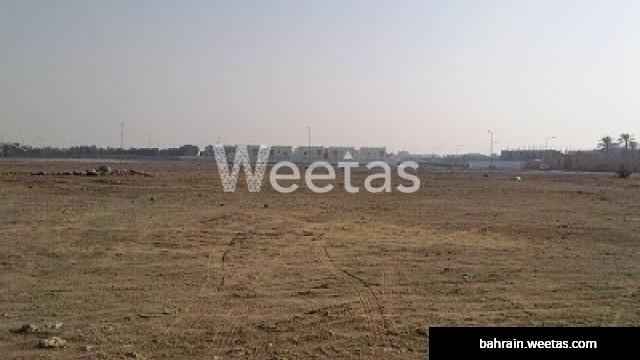 Available now for sale with Weetas Real Estate for 90 BHD per feet. Cease this once in a lifetime opportunity and give us a call for more information and details.